The HDJ-X headphones are designed to be flexible. Their swivel mechanism allows you to wear them comfortably, whichever way you prefer, for long periods of time. 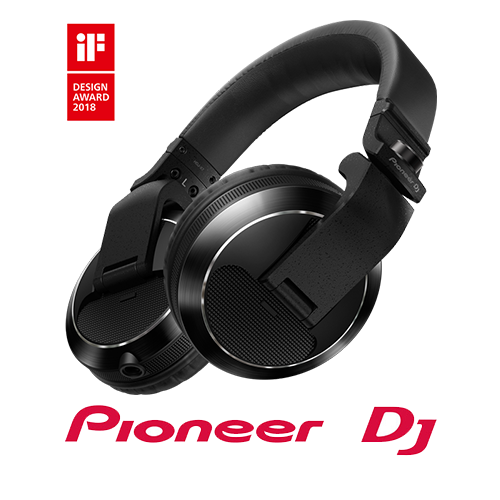 No need to worry about bumps and knocks during transport as these DJ headphones can handle severe conditions and heavy use.